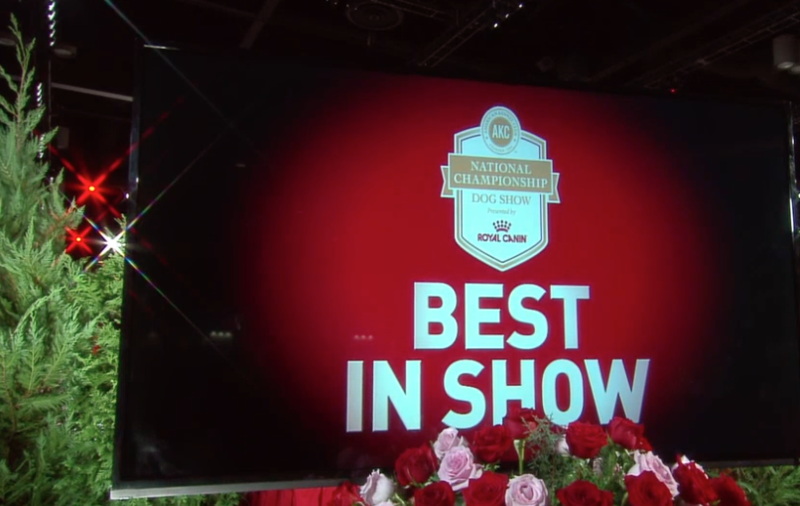 For AKC/Royal Canin's annual dog show, BLive bolstered viewership of the event with a tandem of high-definition live and on-demand content. 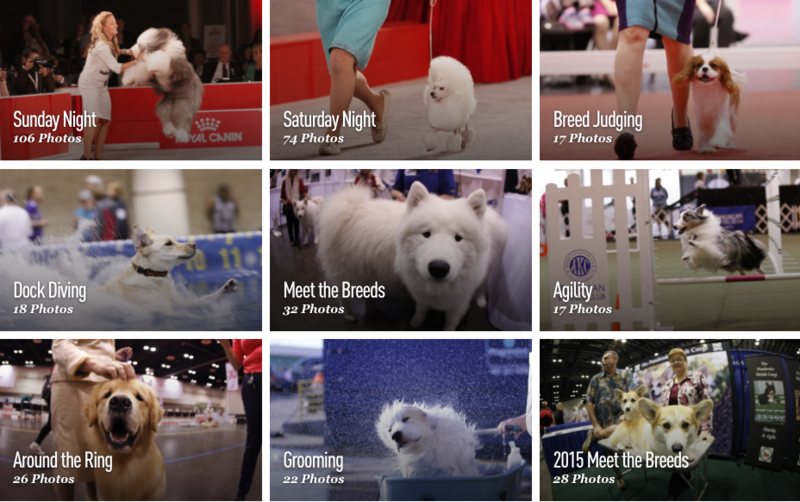 Behind-the-scenes photos captured candid moments between dogs and their owners, while a social buzz aggregator displayed posts about the event on Twitter and Instagram. 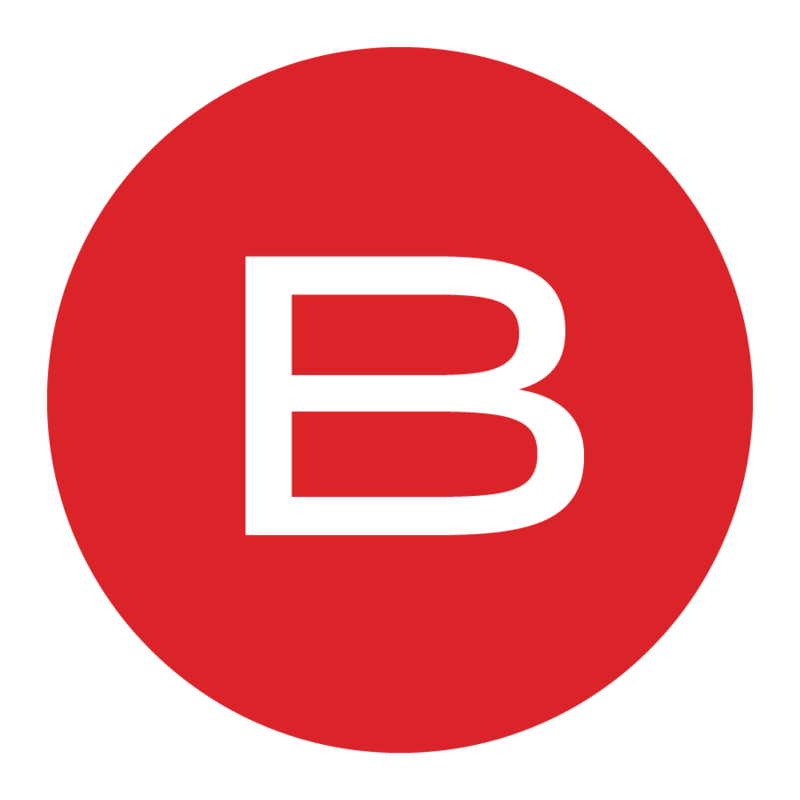 A tight feedback loop on curated photos and videos-on-demand allowed BLive to publish photo galleries and on-demand video content shortly after live events. Blive's video responsibilities for the event included the production, capture, editing, hosting, digital delivery and tracking of every on-demand video asset. This amounted to full video lifecycle management on over 50 individual videos, comprising seven categories as well as special events. Viewers could watch competitions and prize ceremonies at any time, while short teaser videos generated interest in upcoming events. BLive managed live streams for 10+ hours of live content on Saturday and Sunday, operating a satellite downlink and on site encoding for all 10+ hours and performing on-the-fly cutdowns of each live segment upon completion. BLive monitored video quality and latency to ensure an optimal viewing experience regardless of the strength of a viewer's Internet connection. BLive's production work prior to the event encompassed lighting and set design, camera placement, production of Hallmark features showcasing different show categories, and script coordination. Blive was responsible for capturing, collecting and curating hundreds of photographs of the event for placement within the photo galleries available on the embed. Photos of each competition, behind-the-scenes photographs, and highlights from the previous year's competition all entered this workflow. Photo galleries could be added and removed on the fly, or updated to reflect unforeseen content demands. 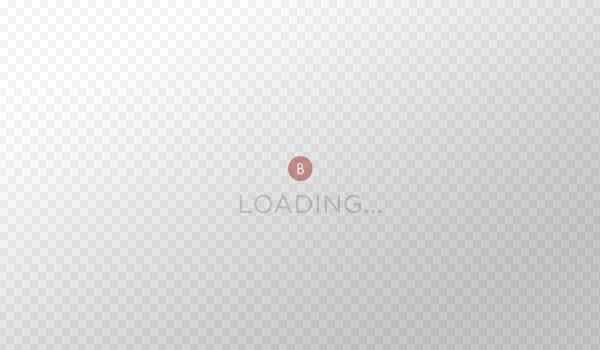 Before appearing in the gallery, photos were cropped and resized to optimize them for the Web. Most photographs from the event appeared on the embed within the hour that they were shot. A social sharing panel on each photo gallery allowed the audience to share photos and videos from the event on social media. A ssocial buzz aggregator further encouraged this user behavior. 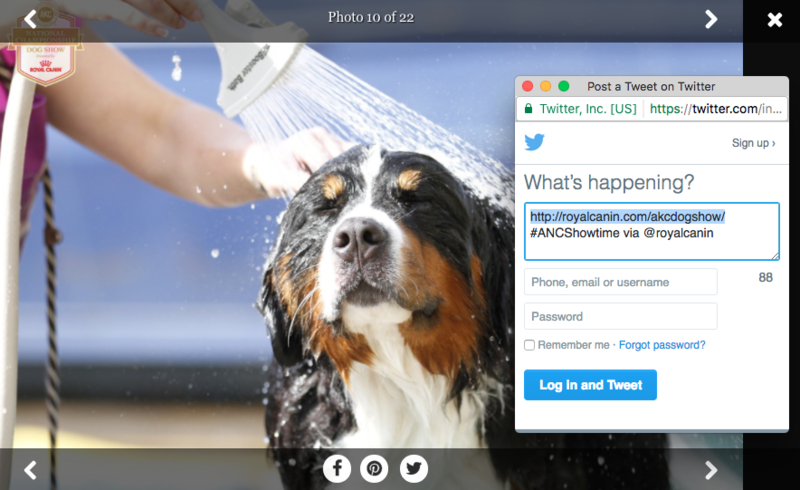 Visible throughout the show, the social buzz aggregator pulled in relevant tweets and Instagram posts that included the show's hashtag, #DetailsMakeChampions. 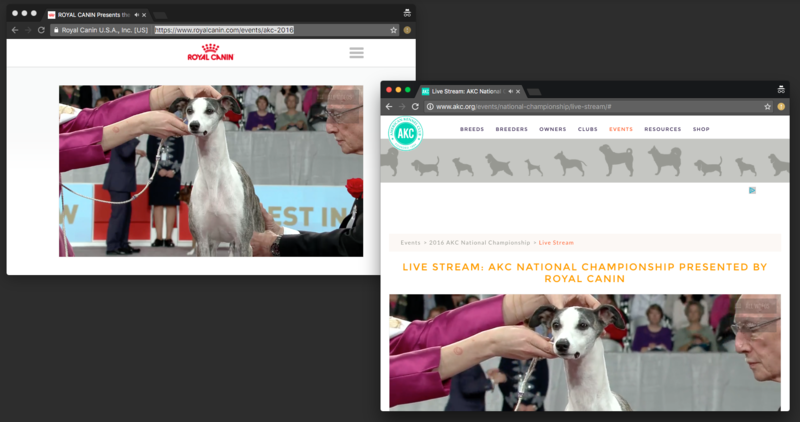 BLive's embed code enabled brand partners like the American Kennel Club (akc.org) and FidoTV to carry the live stream and digital install on their sites, including all of the gallery widgets available on Royal Canin's install. BLive's services encompassed nearly all aspects of event production. In addition to live video and photographs, BLive also oversaw script, graphics, set design/construction, run of show, coordination with cable broadcast, editing and other show details. BLive's digital deliverables included full responsive microsite hosting, satellite downlink, video encoding/transcoding and player delivery, VOD library management, photo gallery capture, curation & publishing, and all tracking & reporting of analytics from the full event.